Full wedding day photography coverage starts from RM6,000 and videography from RM5,500. Our pre-wedding (engagement) portrait photography rates start from RM1,500. 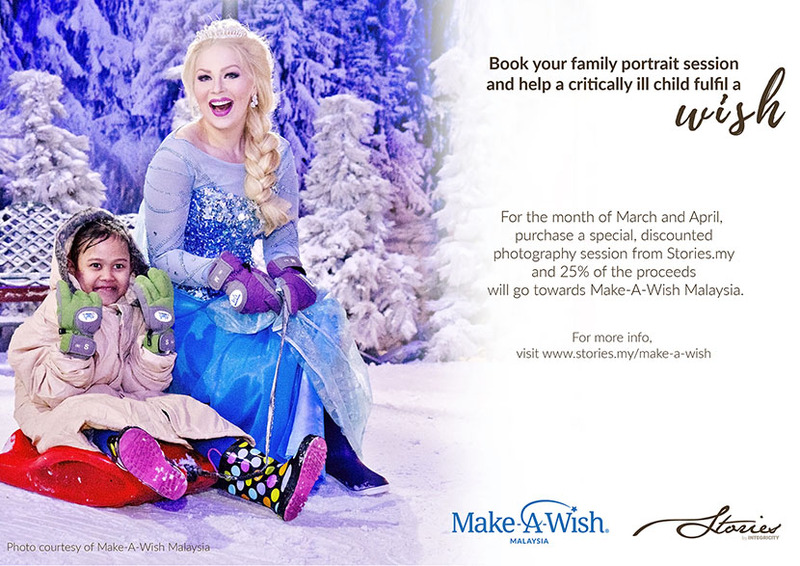 Lifestyle portrait sessions start from RM400. 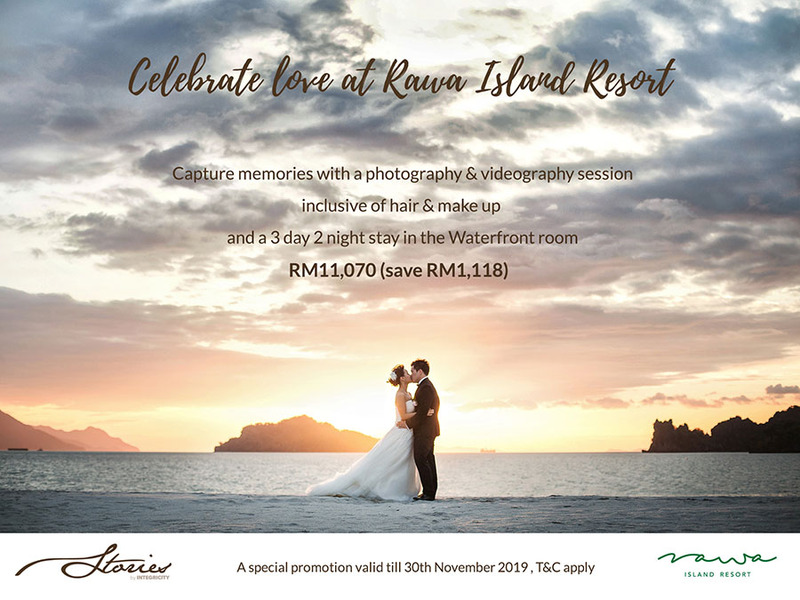 Book a romantic holiday at Rawa Island Resort and have your love immortalised through a photography and videography session with Stories.my, inclusive of hair and make up services. 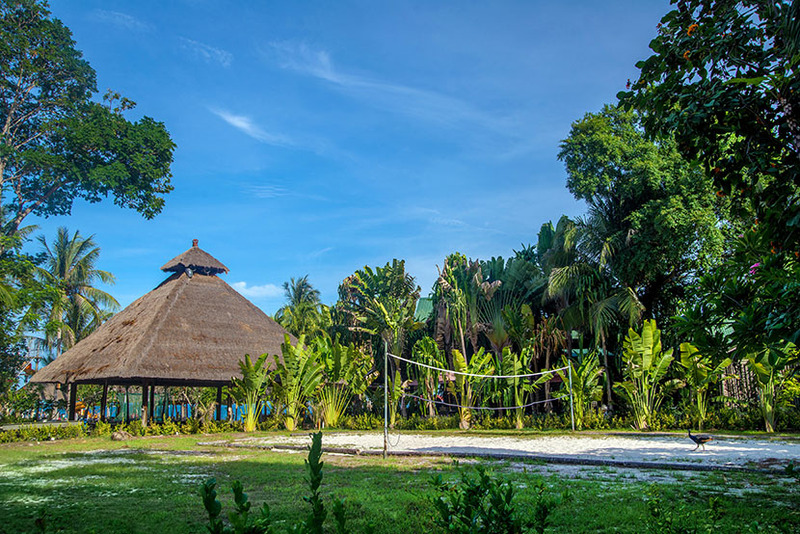 Whether you are looking to do a pre-wedding session, celebrate a honeymoon or your 10th wedding anniversary, this is the perfect getaway for you. 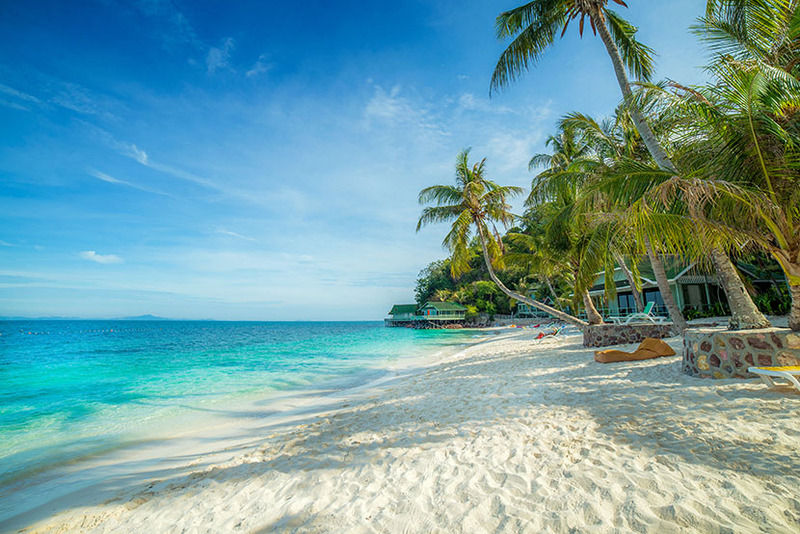 Situated within the archipelago of the Sultan Iskandar Marine Park, Rawa Island is accessible by a twenty-minute boat ride from Mersing, Johor. 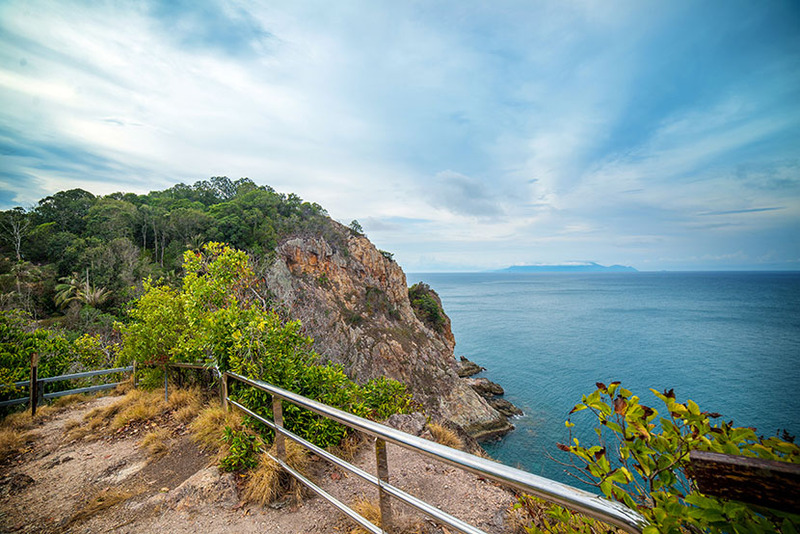 It is a private island near Tioman Island. 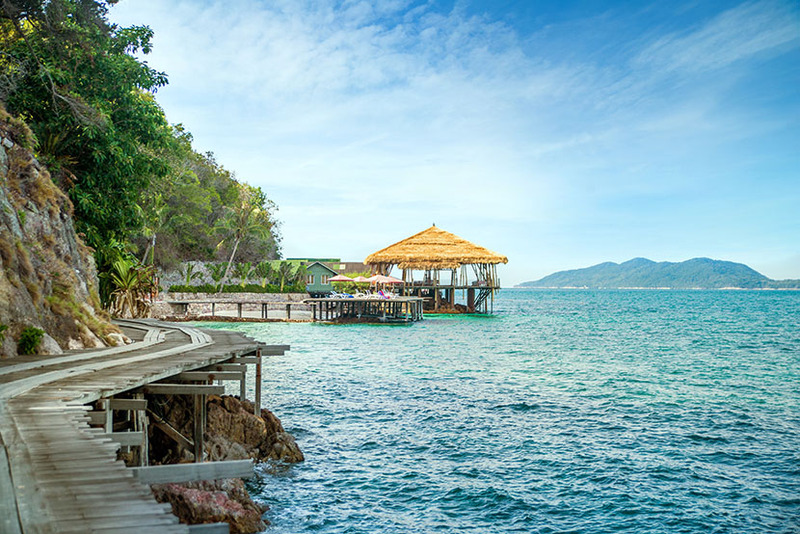 As a resort, it has received the Trip Advisor certificate of excellence for the past 3 years since 2016. 1. Promotion is valid for weekdays and non public holiday dates from 1st February 2019 to 30th November 2019. 2. Additional charges apply for these variations – to request for senior photographer Grace, add on wedding gown or extra prints and canvases. 3. 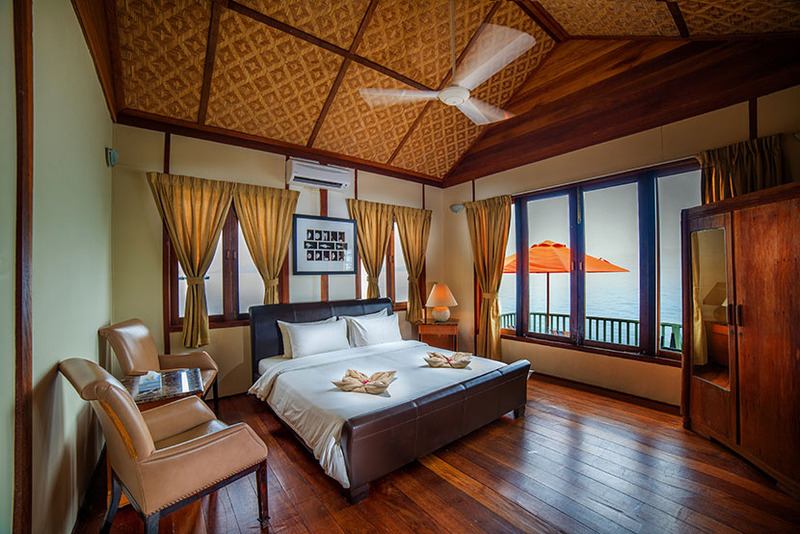 Accommodation costs covers the couple only (2 pax). You do not need to add on extra travel or accommodation costs for the Stories team. 4. Tourism tax of RM10.00 per room per night applies to all foreigners staying at tourist accommodation premises. 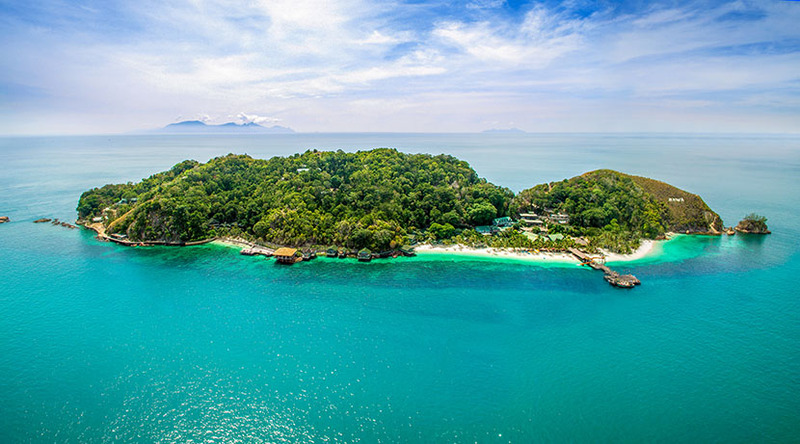 Payment is to be made during check-out at Rawa IslandResort. 5. All bookings are subject to availability. 6. Reservations are confirmed only upon full pre-payment of non-refundable deposit. 7. 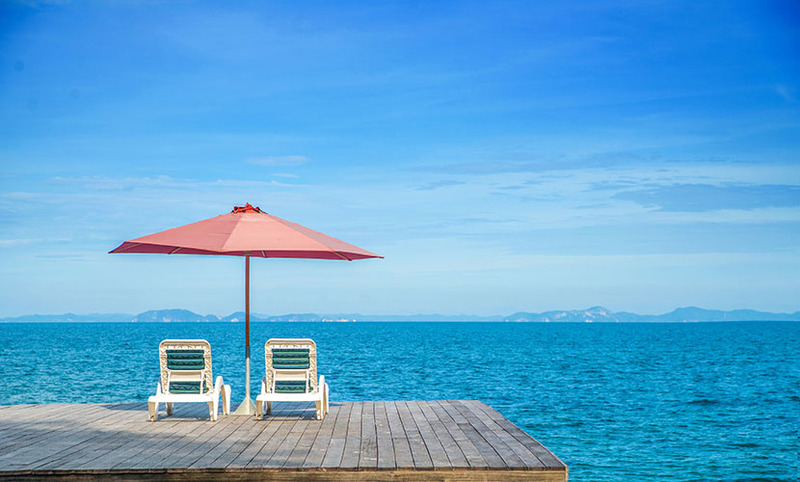 Booking dates may be changed once to another date within the promotional period, subject only to availability by giving 14 days’ notice in advance. Additional requests to amend your reservation details or change in the length or dates of your reservation may result in a rate change / additional charges. 8. In the event of “No show” or “Early check-out”, guest will still be charged for the entire stay. 9. No refund in full or in part will be made for un-utilized services included in the package. 10. We reserve the right to cancel or modify reservations where it appears that customer has engaged in fraudulent or inappropriate activity or under other circumstances where it appears that reservations contain or resulted from a mistake or error. 11. 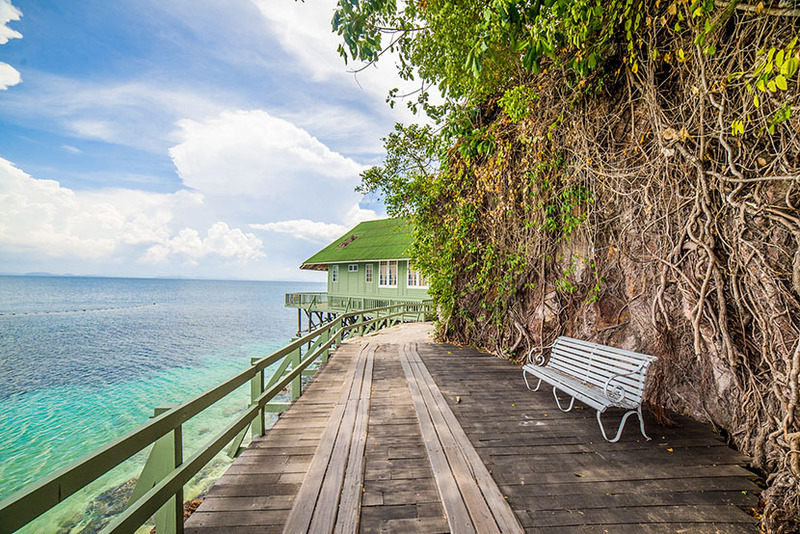 Bookings need to be made and paid to two individual parties – Integricity Visuals Sdn Bhd (Stories.my) and Rawa Island Resort Sdn Bhd. Follow us on our social media pages (Facebook / Instagram) or subscribe to our monthly newsletter Bookmarks to keep updated on these promotions.